We have outstanding skilled and experienced developers who are capable to provide all the features for all sorts of products you will ever need. We provide web design & development services for organizations looking to deploy their applications on multiple mobile platforms. Brill Mindz has established their stand by their knowledge and experience in Design and development on e-commerce, WordPress, Joomla and Drupal websites. 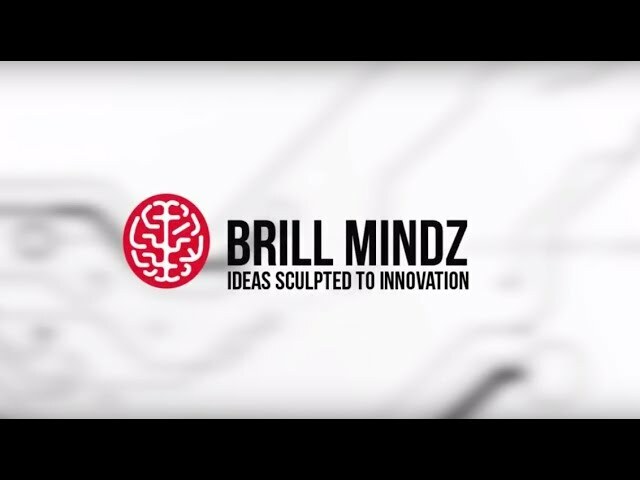 Constant increase of mobile devices across the globe and web solutions are now becoming compact and handy in form of mobile application. .
Brillmindz has been developing different categories of Game Development for many customers till date. Most of these games have gone viral. BMT is known for developing customized android applications which are user friendly, features enriched, interactive, and customer oriented. With skills and innovation BMT as an iOS App Development Company in India, we develop high end iOS applications for your business to increase revenue. We make use of agile development methodology for delivering cross platform application development projects; our developers can create multi-platform functional apps. The android app development service provided by Brillmindz Technologies are for phones and tablets in genres like action, strategy, RPG, sports, business among others. BMT has extensive understanding of Apple iOS platform and all necessary technologies like Cocoa Touch / Obj C, open AL, iPhone SDK, core Animation,..
Smartphones being an inseparable part of our daily lives contributes the biggest changes in our lives. If you compute a general use of mobiles, research says that the use of mobile devices and the applications are increasing in a most considerable amount. Going by the behavior of the user, mobile devices and application, it is unlikely that it would come down in the year 2017. In fact 2017 will see a havoc change in technology and innovation and some terrific inventions. Through UX designs the app developers ensures user experience and satisfactions by improving usage, access while networking with the product. The Chatbots are the computer program that handles the interactions with the users. So what can be more spectacular if with the use of Chatbots, the user’s needs and requirements are all satisfied. The Chatbots options will redefine the UX designs of the device. The App developers through the development of Applications always aim to offer the most outstanding User Experiences.